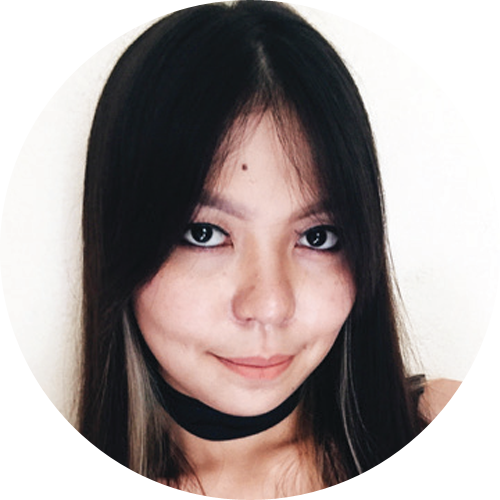 Jhoanna de Guzman is a Professor at Lyceum of the Philippines University teaching Accounting and Finance, a published writer at Thought Catalog, a Registered Financial Planner and a Martial Artist. She holds a degree of Bachelor of Science in Business Administration major in Management Accounting and just recently earned her Master’s degree for Business Administration. Jhoanna believes that teaching is God’s calling in her life that’s why she is very passionate in inspiring and motivating her students. She is also blessed enough to have a platform to share Jesus through writing and undertaking speaking engagements. You can find her at facebook at https://www.facebook.com/jhoanna.deguzman17 and on twitter/Instagram @mamjoey.